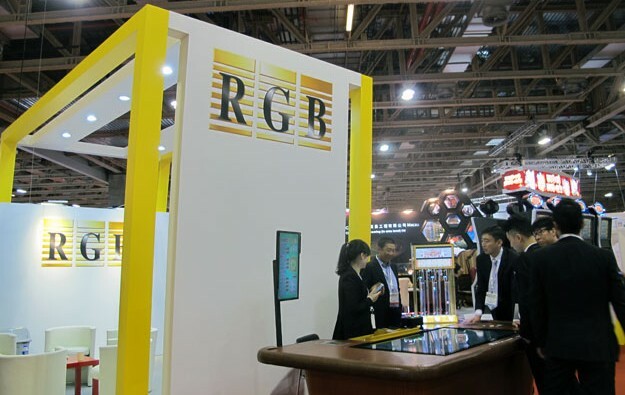 Casino electronic games maker RGB International Bhd is to pay a final dividend of MYRD0.003 (US$0.000681) per share in respect of calendar year 2016, with a proposed payment date of June 30. The dividend will be paid to shareholders whose names appear on the register on June 15, the Bursa Malaysia-listed company said in a filing on Monday. RGB International’s managing director, Chuah Kim Seah, said in March the firm aimed to ship to customers equipment worth approximately US$40 million in aggregate value during 2017. The group is projecting a double-digit growth in earnings for 2017, including doubling the number of the units it sells in Malaysia, Mr Chuah said at the time. On February 22, RGB International announced on Bursa Malaysia an interim dividend of MYR0.003 per ordinary share, to be paid on April 14. The same day, the group reported a profit for the quarter ending December 31 that was 38.6 percent down on the prior-year period, at approximately MYR2.6 million. But profit for the 12 months to December 31 was up 19.1 percent year-on-year, at nearly MYR24.9 million.